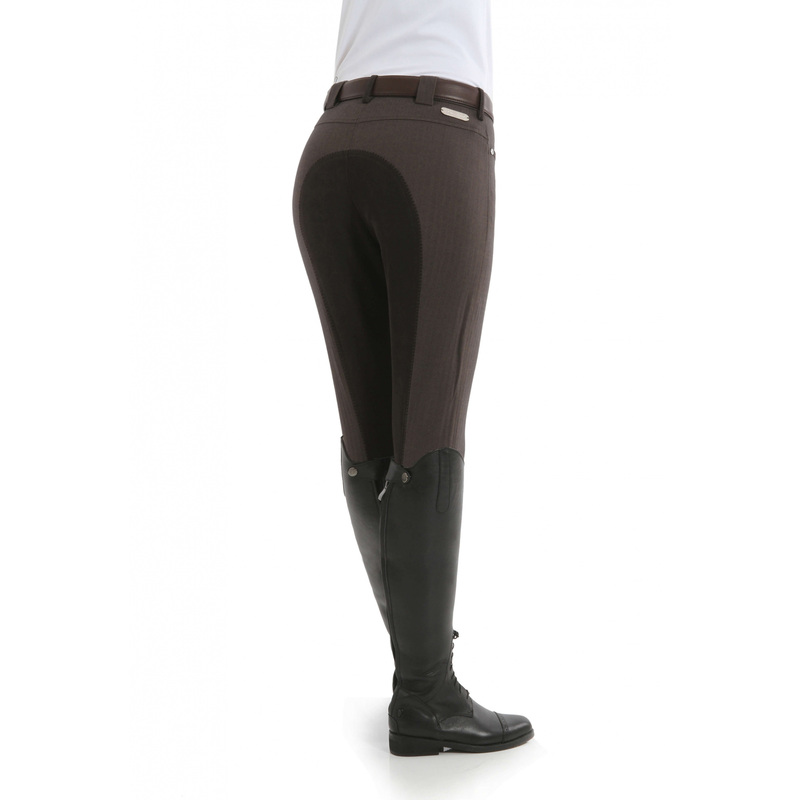 Kelly breeches with leather full seat made of stretch. Calf part made of lycra, providing excellent adhesion to the body. Front pockets are finished with black trimming. 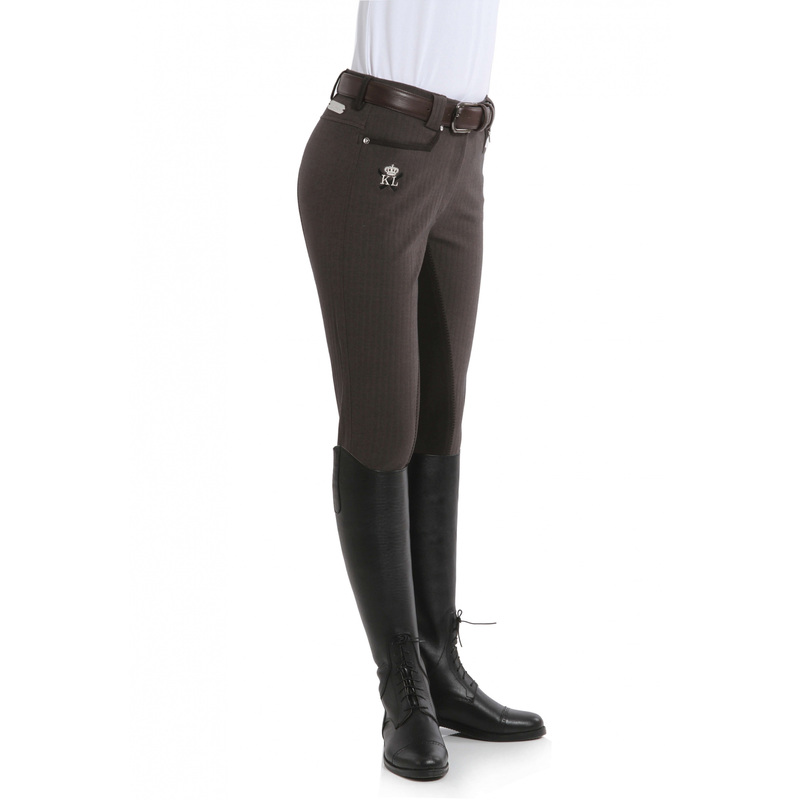 On the back there is a characteristic for Dressage collection metal logo. In the front whereas, the stylish KINGSLAND embroidery.